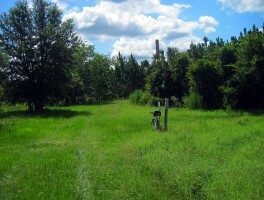 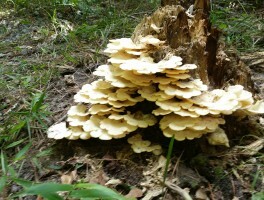 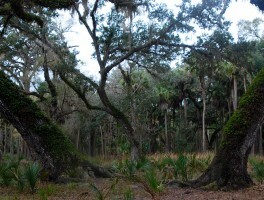 Little Big Econ State Forest | Florida Hikes! 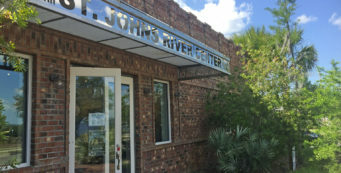 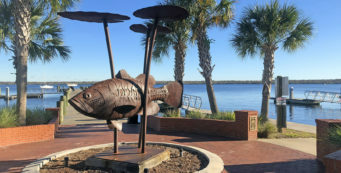 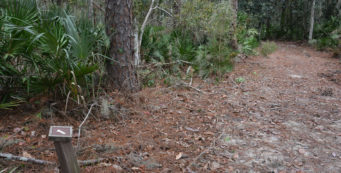 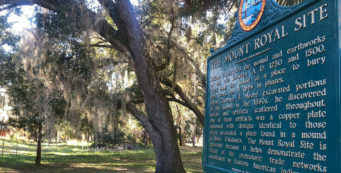 A loop hike in Little Big Econ State Forest, the 4.7-mile Kolokee Loop shows off the best facets of the Florida Trail along the Econlockhatchee River. 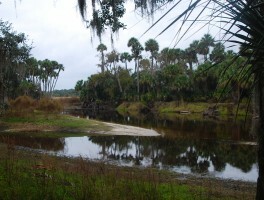 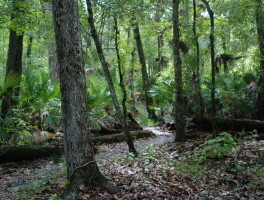 If you’re never hiked along the bluffs of the Econlockhatchee River in Oviedo on the Florida Trail, you’re missing out. 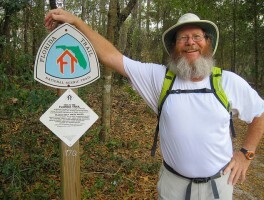 Here’s an easy and enjoyable route to follow from the Barr Street trailhead. 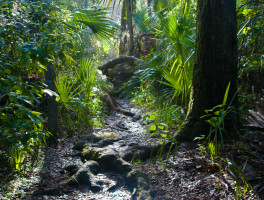 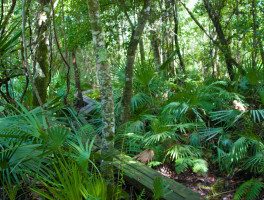 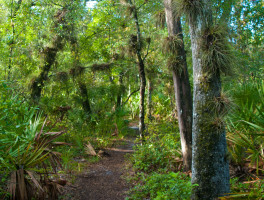 Walking through the most ancient of Florida’s forests, the feeling that landscape has a spirit persists, especially when contrasted with places where habitat has been permanently destroyed.